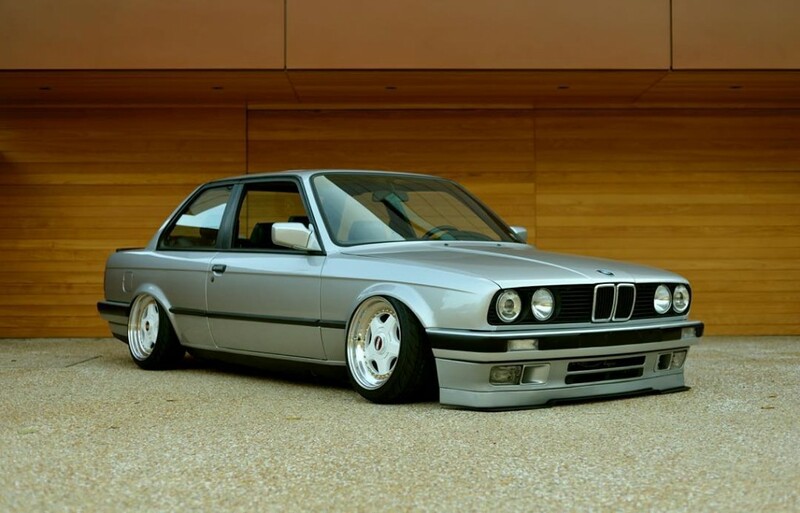 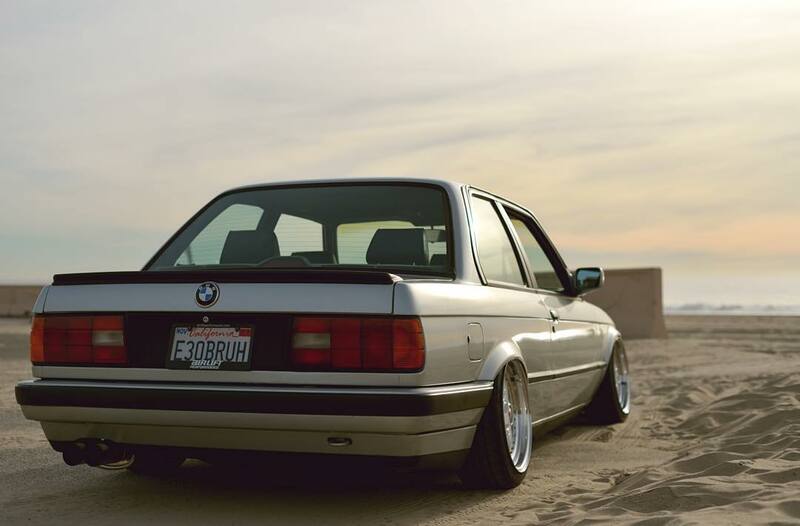 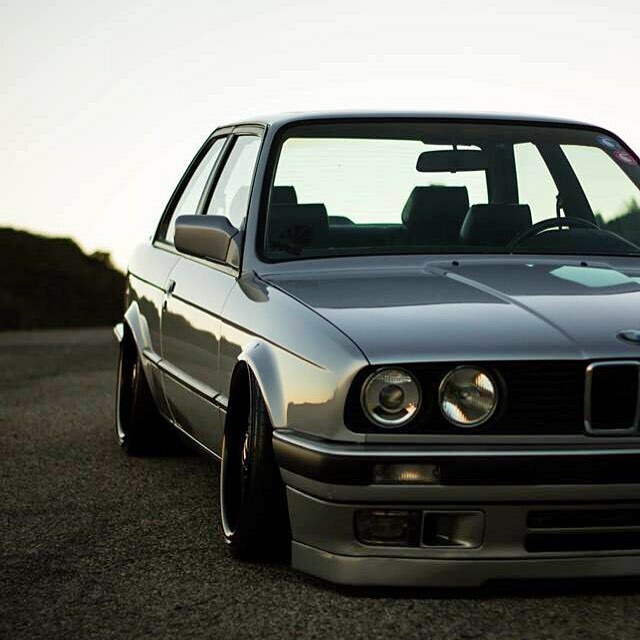 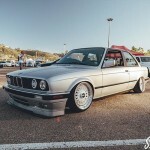 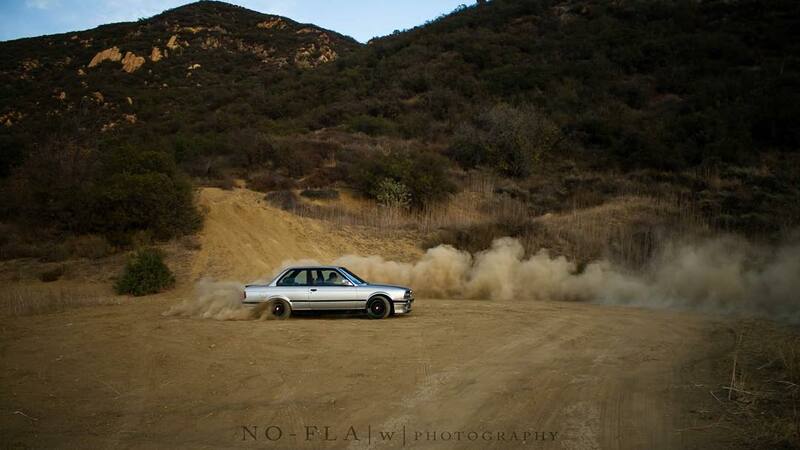 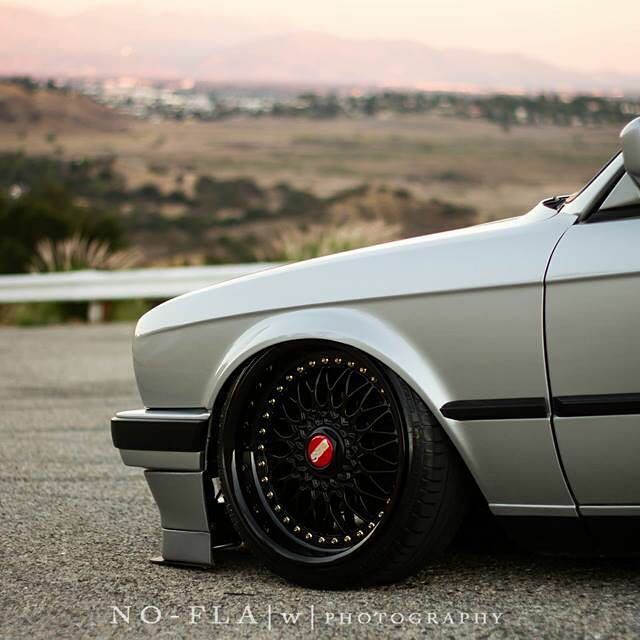 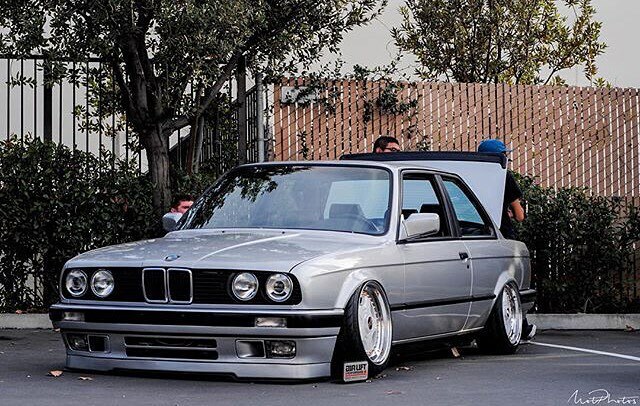 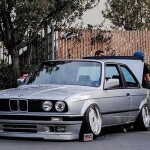 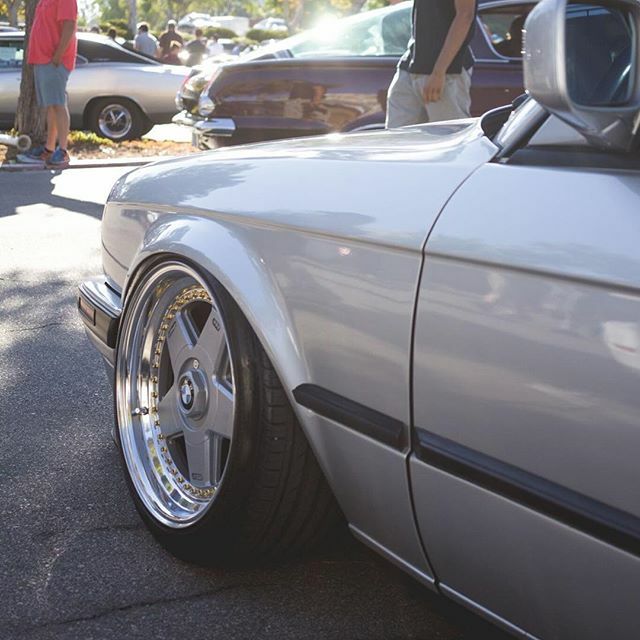 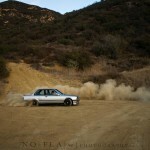 Browsing the #LIFEONAIR hashtag on Instagram, we noticed Eli (@e30bruh_eli) and his awesome E30 3-Series build. 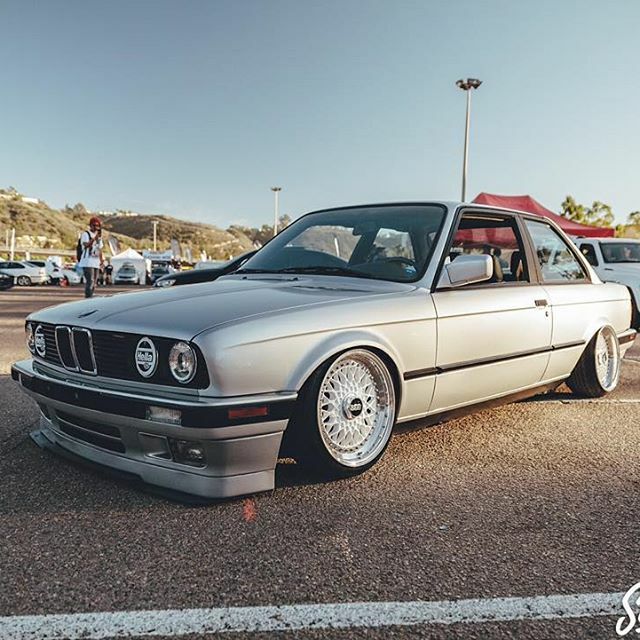 Dropped on an Air Lift Performance threaded body air suspension kit, this E30 sits perfect on any set of wheels Eli chooses to run. 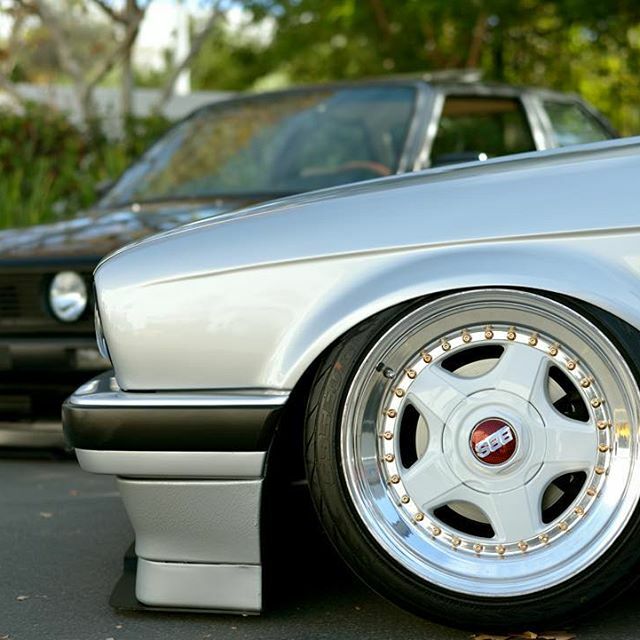 And judging by his instragram feed, he’s got more than a few sets to choose from!